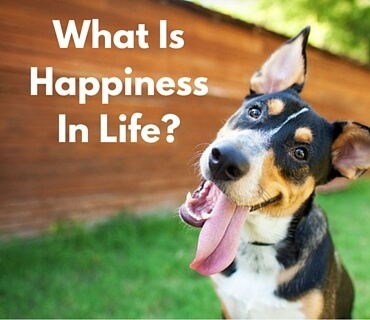 What Is Happiness In Life? What does happiness mean to you? And if you were to experience it everyday what is happiness in life and how would it look if you had it right now? If you have ever felt like you could be happier but just aren’t sure what to do about it, then this should help you. While most of us have our own idea of what happiness is, this doesn’t necessarily mean that it’s helping us to actually be happy. Sometimes, it’s simply our relationship to happiness that either frees us up to have more of it, or keeps it locked away inside so we don’t feel it. I’ve spent more than 17 years studying the art of happiness and during this time I’ve had the privilege to meet some of the most extraordinary people on the planet who are living amazingly happy and fulfilled lives. I needed to know what they knew so I could see if I could do it to – and I did. They taught me that happiness is not something that we need to aim for in life as that puts it out in the future and who knows about the future as that is always uncertain. I also learnt that happiness is a choice we make to experience from moment-to-moment. This made a lot of sense to me because if we can choose to be happy, then we can also choose to be unhappy – either way it’s a choice. What really excited me about this concept was that it put the responsibility for happiness squarely on my shoulders, which meant I was in control. Now, not everyone will be thrilled to think that happiness is up to them as it means that the will need to stop blaming others when they are not happy. What will they do then? Perhaps, they’ll decide to give-up their pity party and start to take responsibility for their own emotional well-being. You never know your luck. What really blew me away though as I continued to explore the art of happiness was that it’s actually our natural state of being. If you were to take away all our doubts, fears, worries, despairs and anything else you can think of that causes us to be unhappy, then what are you left with? Happiness! Underneath all the things that we stock-pile each day in our mind and body lies a never ending ocean of happiness waiting patiently to be enjoyed. We don’t have to do anything special to experience it, we just need to let go of our crap for a few moments. In the video below I’m going to share with you the secret to finding happiness anytime and anywhere you want. 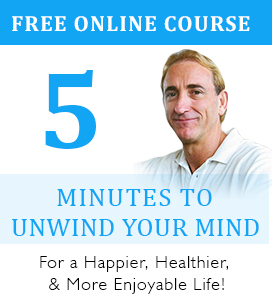 In essence you’ll learn how to train your mind for happiness in one minute or less. Once you know how to do this yourself, then you can tap into your innate state of happiness anytime you like. 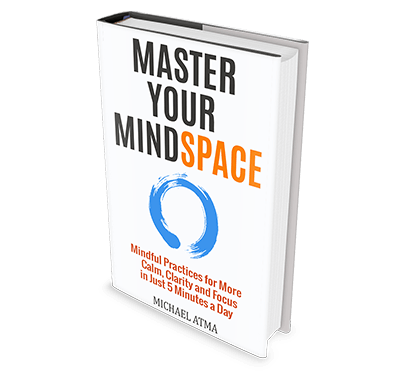 What’s even better is you’ll have the tools to be able to let go of what’s creating unhappiness in your life, which in itself is priceless. Well, how did you do? Hopefully the technique I shared on how to find your inner happiness in 1 minute or less was helpful. Happiness really can become a way of life if we truly want it to be as it is as natural as breathing when you understand how it works. Once you know how to distance yourself from what makes you unhappy, then your free to enjoy your life one moment at a time.